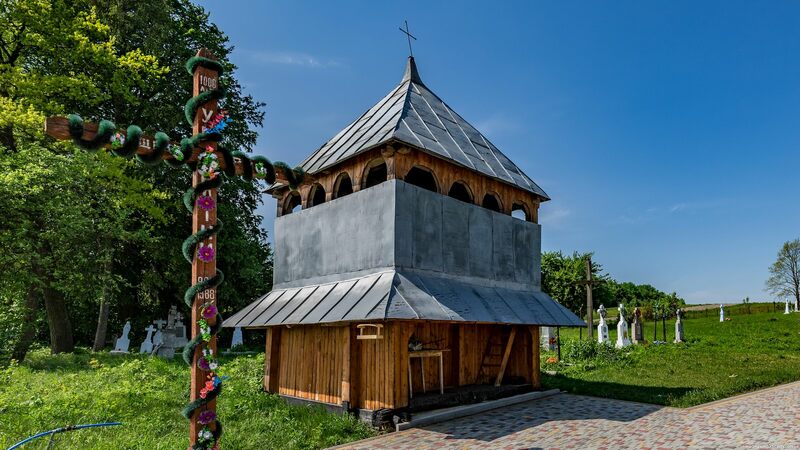 <img src="http://ukrainetrek.com/blog/wp-content/uploads/2018/10/holy-virgin-church-lukavets-ukraine-3-small.jpg" alt="Holy Virgin Church in Lukavets, Ukraine, photo 3" width="550" height="309" class="alignnone size-full wp-image-19265"
This entry was posted on Saturday, October 6th, 2018 at 10:45 pm	and is filed under Uncategorized. You can follow any responses to this entry through the RSS 2.0 feed. Both comments and pings are currently closed. 23 mySQL queries executed in 0.212 seconds.